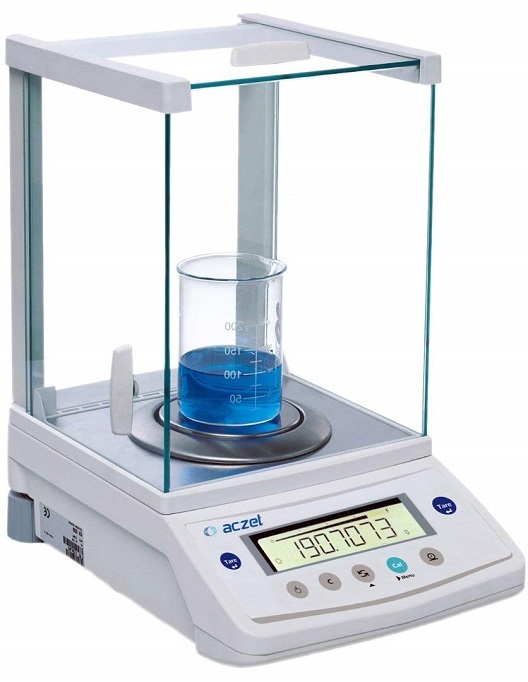 The Aczet's CY Series Precision Balances have the most advanced features with Mono- Tech Technology.The Aczet's Advanced Precision Balances includes many models to suit various precision weighing applications. 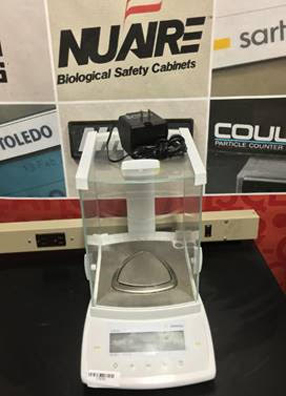 The Precision Balances come with all the intelligent capability you need for your daily routine application other than "basic weighing" in the lab and does it all reliably and precisely built-in application programs other than basic weighing eases your routine lab work like piece counting, percent weighing, animal weighing, formulation, and totalization. Unit of measure: mg, g, ct, oz, dwt, tola, mommes, baht, grain, mesghal, ozt, Hong Kong Taels, Singapore Taels, Taiwan Taels. 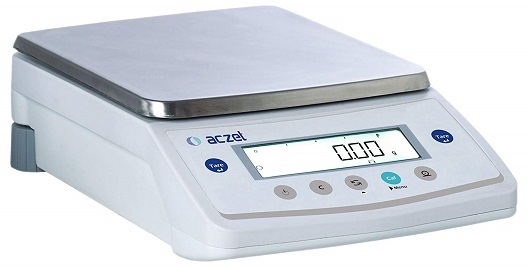 The Aczet's Advanced Precision Balances includes many models to suit various precision weighing applications. The Precision Balances come with all the intelligent capability you need for your daily routine application other than "basic weighing" in the lab and does it all reliably and precisely built-in application programs other than basic weighing eases your routine lab work like piece counting, percent weighing, animal weighing, formulation, and totalization. The Aczet's CY-C Series precision balances have advanced features with Mono- Tech technology. 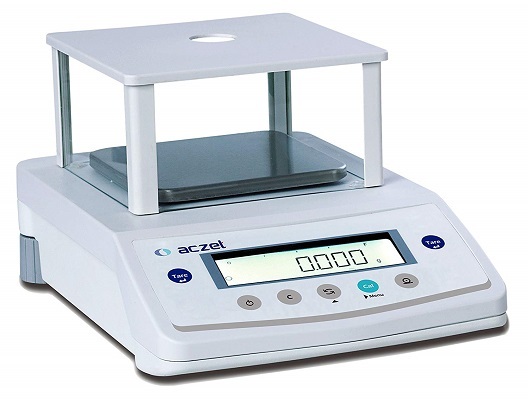 Aczet's Advanced Precision Balances includes many models to suit various precision weighing applications. 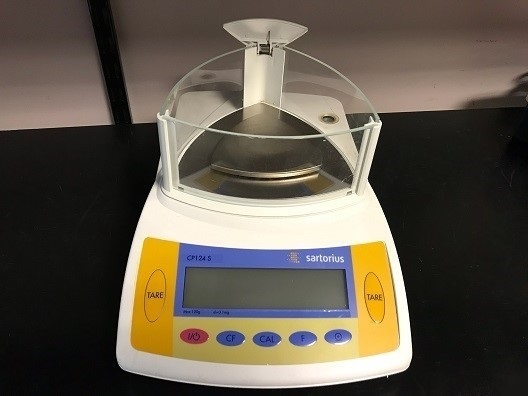 The precision balances come with all the intelligent capability you need for your daily routine application other than "Basic Weighing" in the lab and does it all reliably and precisely. 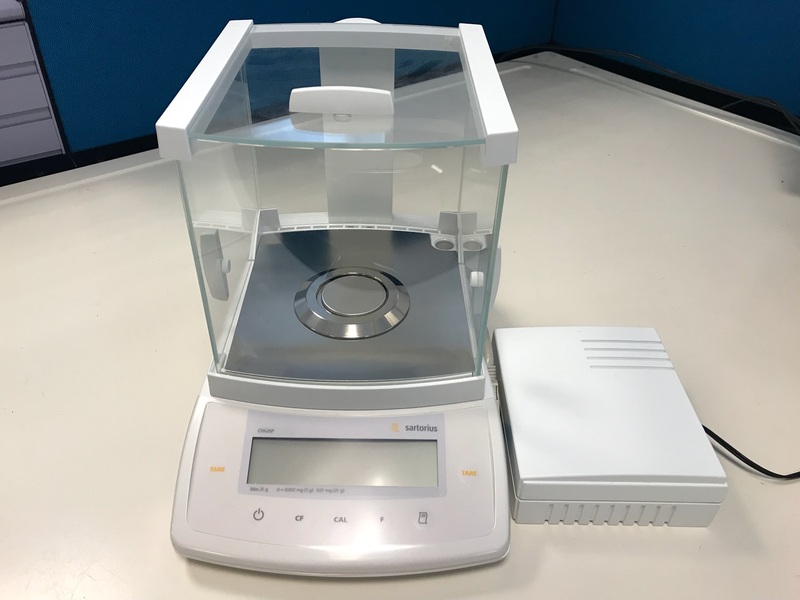 The Aczet Standard Analytical Balance will impress you with their excellent performance, delivering accurate results within the shortest possible time. 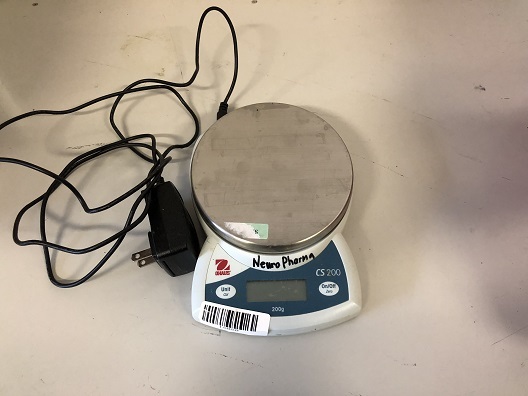 Pan size (mm/inch): 90 Ø / 3.5"
The Aczet Professional Analytical Balance will impress you with their excellent performance, delivering accurate results within the shortest possible time. The Aczet's SSH Series is a High Precision Industrial Balance is equipped with electromagnetic mechanism.